Home>News of Metal Industry > Help You Find The Stainless Steel Wire You Want. Help You Find The Stainless Steel Wire You Want. Stainless steel mesh is widely used. Today, we share the stainless steel mesh with 304, 304L, 316, 316L, 310, 310s and other metal wires. The surface is smooth, rust-free, corrosion-resistant, non-toxic, hygienic and environmentally friendly. Uses: hospitals, pasta, meat barbecue, life flower baskets, fruit basket series mainly stainless steel wire mesh, using electropolishing technology for surface treatment, the surface is bright as a mirror. Stainless steel mesh is classified according to the variety: 1. Stainless steel plain mesh. 2, stainless steel twill net. 3, stainless steel bamboo pattern net. 4, five comprehensive stainless steel mesh. 5, stainless steel punching net. 6, stainless steel ginning net. 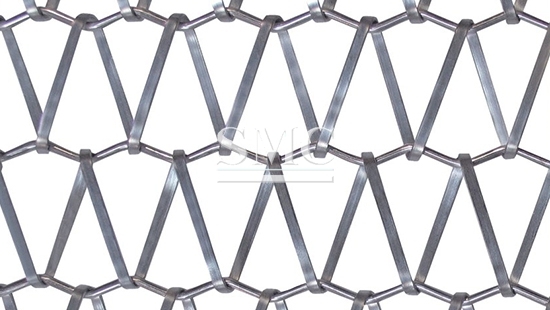 7, stainless steel chain link flower net. 8, stainless steel mesh. 9, stainless steel welded wire mesh. 10, stainless steel hexagonal net. 11, stainless steel mat network. 12, stainless steel barbecue net. 13, stainless steel ore screen. 14, stainless steel tortoise shell net. 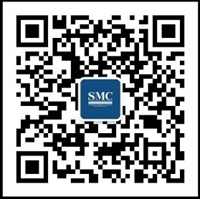 SMC has prepared Stainless Steel Grating, Stainless Steel Wire Mesh, Stainless Steel Expanded Mesh and so on. for various regions of the world. Of course, we can also customize it according to your needs. Stainless steel is heat resistant, acid resistant, corrosion resistant and wear resistant. Because of these characteristics, stainless steel mesh is widely used in mining, chemical, food, petroleum, pharmaceutical, etc., mainly used for gas, liquid filtration and other media separation.